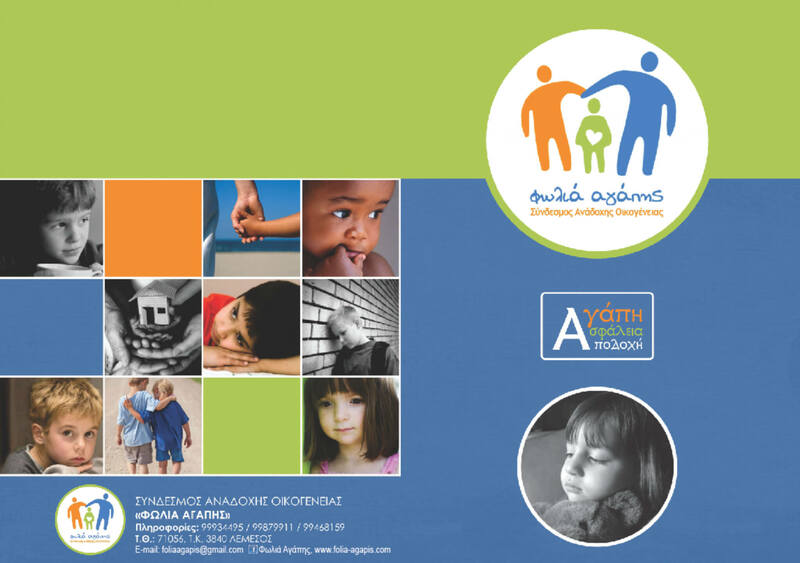 The Αssociation “Folia Agapis” wants to inform and enlighten the public about the institution of Underwriting in order to find foster families. If there is room in our heart there is also in our house. Training and support for foster families as well as promoting the well-being of young and former children under the care is the priority of the association.